I love reading these lists about countries I am visiting and hope you will find this one helpful. Venice of America” was created as a beach resort in 1905. The first grounds came complete with an aquarium, bath houses, and an amusement park. Developers dug several canals to drain the marshes. As the infrastructure and buildings crumbled in the 1950’s, the odd characters and artists found their way in. That mentality continued to the present, making Venice a melting pot of cultures, art and attitudes. The path and boardwalk along the beach with is vendors, restaurants, street performers, weightlifters, artists, tattoo artists, skaters, bikers and graffiti art make it great for people watching. 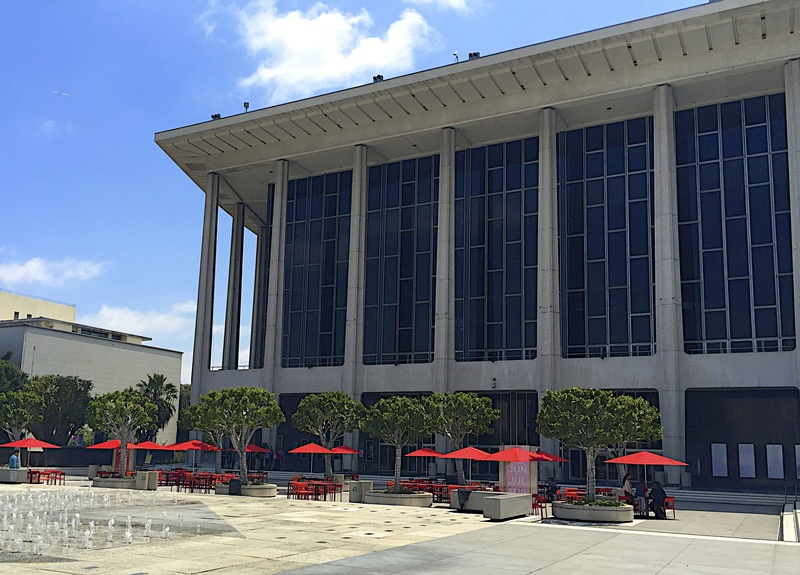 Since they redid LACMA, (LA County Museum of Art http://www.lacma.org) several years ago, it is a cool, interesting space to spend a Sunday. 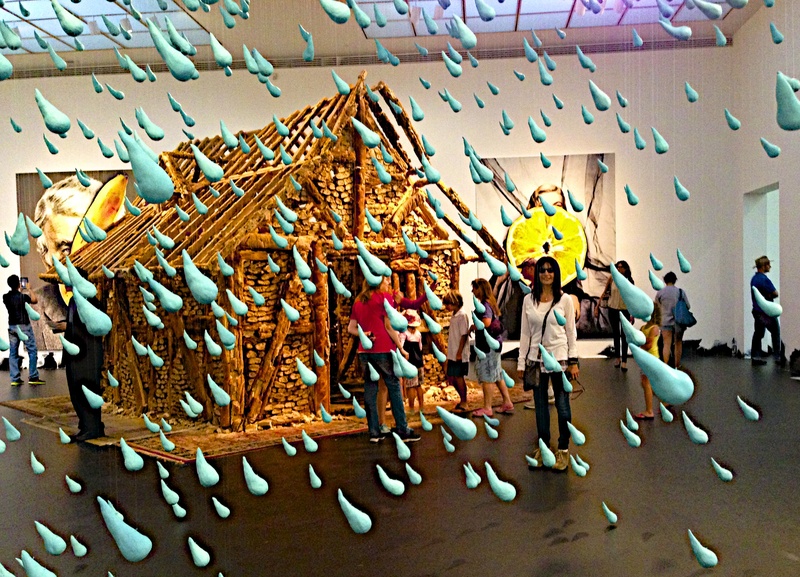 Catch the latest exhibit, collection, film, or do a family activity with the kids. Sit in the courtyard and have a drink or coffee and plan your visit. I like to have brunch at one of the La Brea restaurants, Republique (http://republiquela.com) or The Sycamore Kitchen (http://thesycamorekitchen.com). If you are a mall person The Grove (http://www.thegrovela.com) is nearby as well. 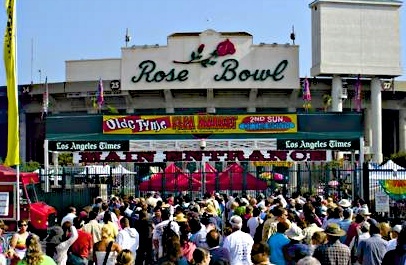 The super gigantic Rose Bowl Flea Market takes place rain or shine on the second Sunday of each month at the Rose Bowl Stadium in Pasadena. There is a plethora of vintage items and vendors. It is great for people watching – the hip, the beautiful, the cool and the very strange are all shopping for that perfect find. 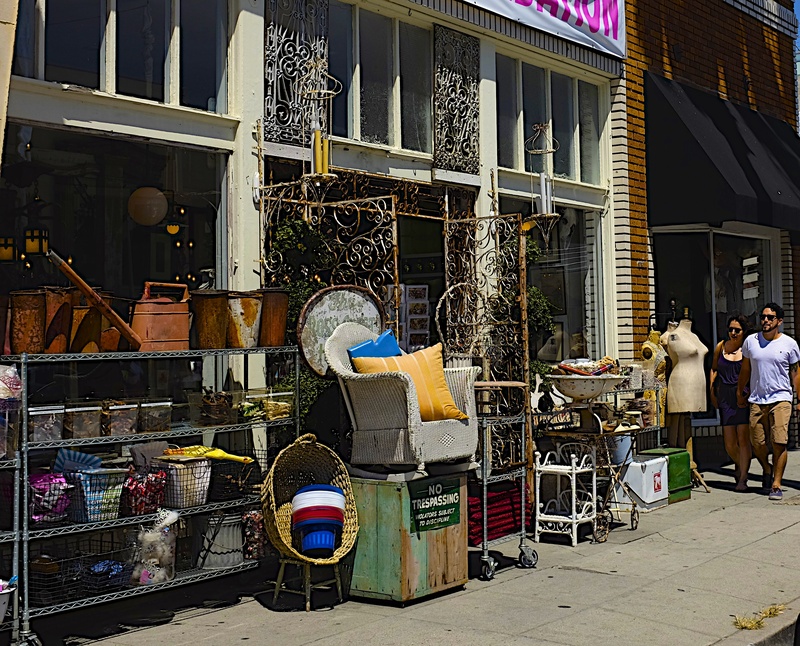 I think the days of finding something really valuable are probably over but it is definitely the place where LA hipsters go to furnish their living spaces. It’s funny to see people grabbing things you grew up with and wondering if you shouldn’t have given them away back then. One man’s trash is another man’s treasure. 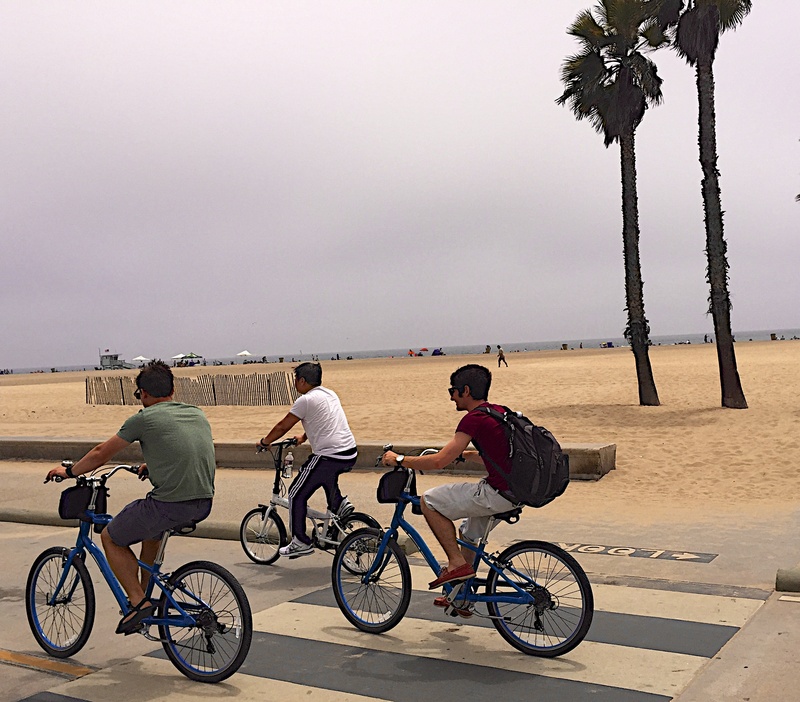 Ride Your Bike From Santa Monica To Manhattan Beach . 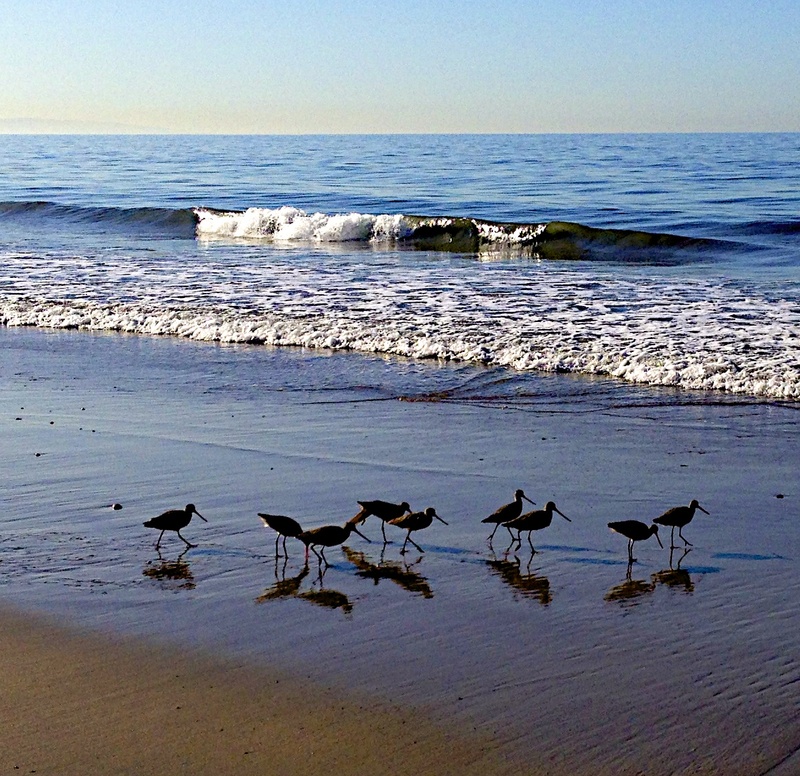 The bike path runs along the Pacific Ocean from Pacific Palisades to Torrance. It is 22 miles (35 kilometers) long. It’s good to pick it up in Santa Monica and ride through Venice, Marina Del Rey and Playa Del Rey. Manhattan Beach is the quintessential LA beach town. It is what you expect a California beach community to look like when you move from the East Coast. The Beach Boys hung out here when they were young and it is credited to be the birthplace of beach volleyball ( now an Olympic sport). They have some really good restaurants. I like to go to MB Post (http://eatmbpost.com) and Fishing With Dynamite (http://www.eatfwd.com). Baseball has always been a metaphor for America. The LA Dodgers (http://losangeles.dodgers.mlb.com/index.jsp?c_id=la) have been a symbol of Los Angeles since they moved from Brooklyn. Dodger Stadium opened in 1962. 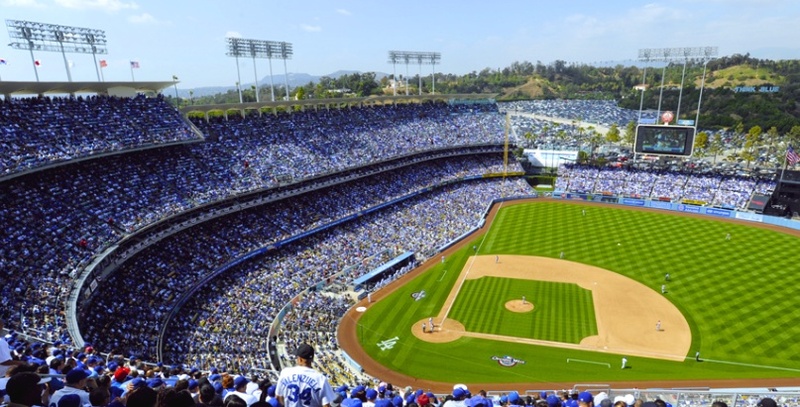 It was built on the controversial Chavez Ravine, overlooking the city making it one of the most beautiful settings for a baseball stadium. It is a really fun Sunday thing to do – watching a game and eating Dodger dogs. The “Dodger dog” is a 10” frankfurter sold at Dodger Stadium during the games. It is probably not the best hot dog you will ever eat but it feels like it is when you are there. 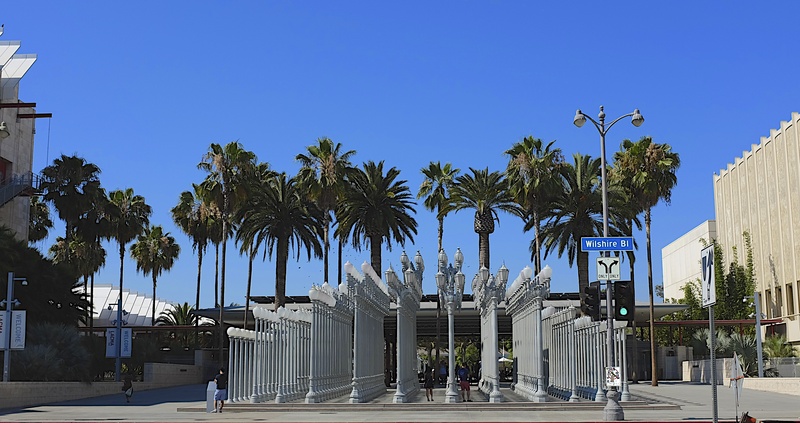 It located near Century City Mall and you can run in and do some shopping and get some food. My new favorite Chinese restaurant is located here. It is called Meizhou Dongpo and is the first American outpost of a very successful chain restaurant in China which started in Beijing. They became famous because they catered the food in the Olympic village in 2008. Everything I have had there is delicious. I always look forward to eating there. Walk around the shopping centers with their new stores. Maybe you will run into Caitlyn Jenner. 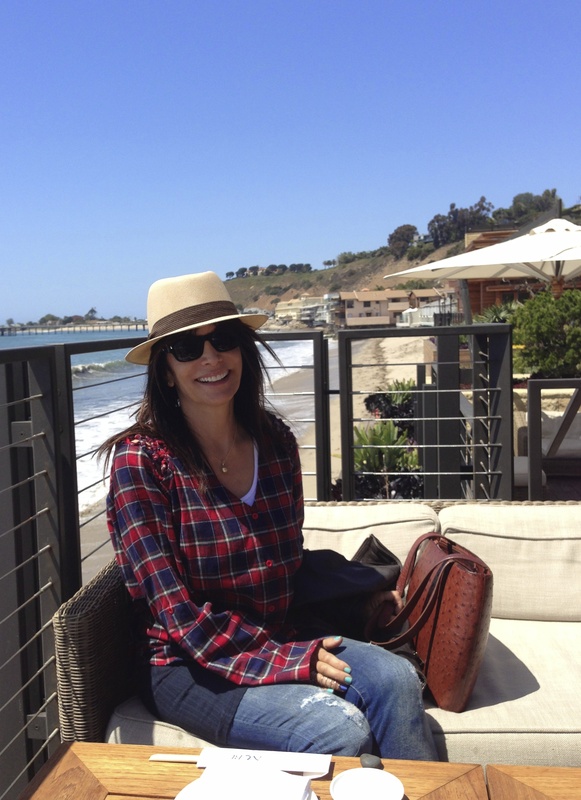 I love the Malibu Farmer’s Market on Sunday as well. They have some great locally grown items. Sometimes I get fresh bread and cheese and make that a meal with all the samples they give you. Other times, I have one of the meals that they are cooking. As with all farmers markets, the best produce is in the morning and the best deals are at the end of the day. 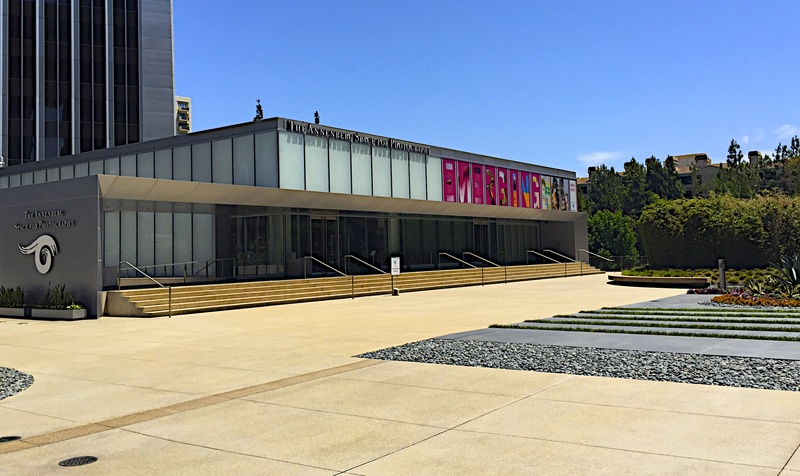 The Museum of Contemporary Art (http://moca.org) is right down the street from the Music Center. It’s fun to come down and see an exhibit after having dim sum in Chinatown. The best things in Chinatown are the art galleries where young LA artists show their stuff. You can still buy cheap made in China gifts and check out the herb stores with their dried mushrooms, tea leaves and goji berries. Every displaced New Yorker gets a favorite Chinatown restaurant when they move out here like they had in New York. You will hear a lot of New York accents on Sunday nights. Mine closed. The Geffen Contemporary, which is MOCA”s very large exhibition space, always has interesting exhibits and is in Little Tokyo. I like to have sushi there and walk around the malls. It feels like Japan. I like Sushi Gen but I don’t like the lines. They open at 1115 if you get there early you can avoid the queue. (http://sushigen.org) Café Dulce in Japanese Village Plaza is the place for donuts afterward. No matter where I have lived, my favorite thing to do on Sunday is always an early movie and dinner at a local restaurant. My usual movie theatres are in Westwood which means Lebanese food at Sunnin (http://sunnin.com), Italian food at Palmeri in Brentwood (http://www.palmeriristorantespa.com) or the new Ingo Diner in Santa Monica (http://www.ingostastydiner.com). 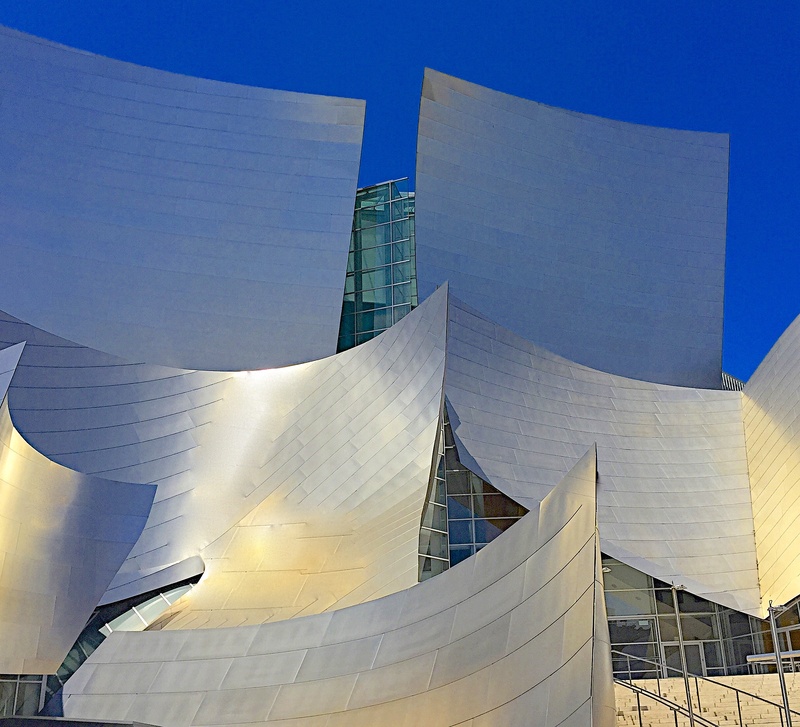 Since many of you who read this blog don’t live in Los Angeles, you may be planning a trip. Most people in LA do not use their feet as a method of transportation. We jog or walk our dogs. Streets are never crowded. Paparazzi in LA are very noticeable. They don’t blend in like they do on the crowded streets of New York or Rome. It is one thing for paparazzi to stand outside a trendy restaurant or club. We anticipate that. We expect to see them on Robertson Blvd looking for Kim or Paris ( Do we still care about Paris?). On a Saturday afternoon, we know that they will be outside Barneys, the Beverly Wilshire Hotel and Rodeo Drive. But it is another thing to encounter them all day long. So I thought I would tell you how to avoid the paparazzi or places to see celebrities in LA, which ever you prefer. 8. The woman who walks my dog when I can’t get home during the day, told me that my dog has a girlfriend. It is the dyed pink poodle of a famous celebrity and she cannot tell me who it is. She said that my dog ended up in paparazzi shots the other day. If you want to see a celebrity that owns a dyed pink poodle, follow them home from Barrington Dog Park in Brentwood. They go on Wednesdays. 9. The famous ex-governor/ movie star/ cheater and father of housekeeper’s child lives in a gated community on my street. I live in a canyon. It is a small road that you can’t park a car on. During all the commotion , you would drive down the quiet road to a circus of paparazzi and tv vans everywhere. I’m glad no one cares about him anymore. 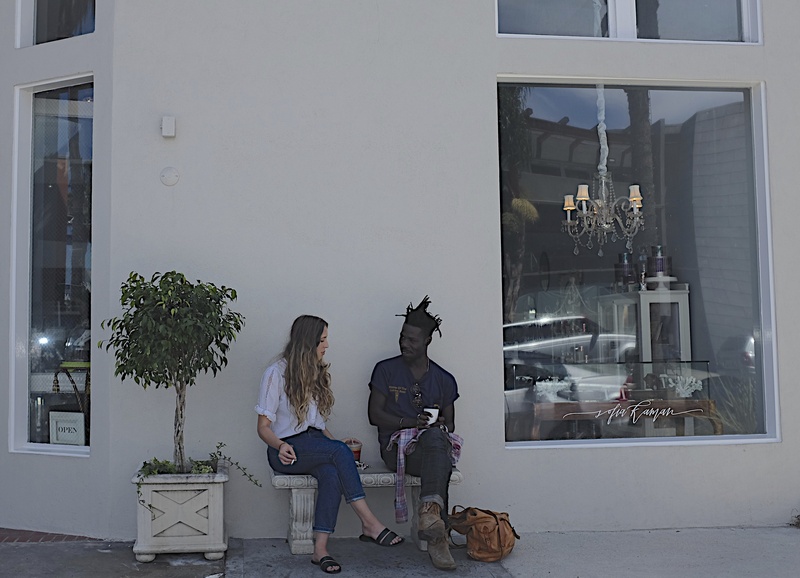 Im sure the LA people have more stories.